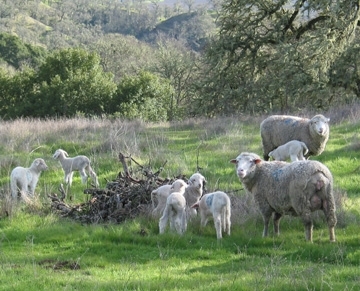 Sheila Barry, UCCE livestock and natural resources advisor in the Bay Area, and Stephanie Larson, UCCE livestock and range management advisor in Sonoma County, won the Gold Award for Outstanding Educational Material in the Promotional Materials category from the Association of Natural Resource Extension Professionals. 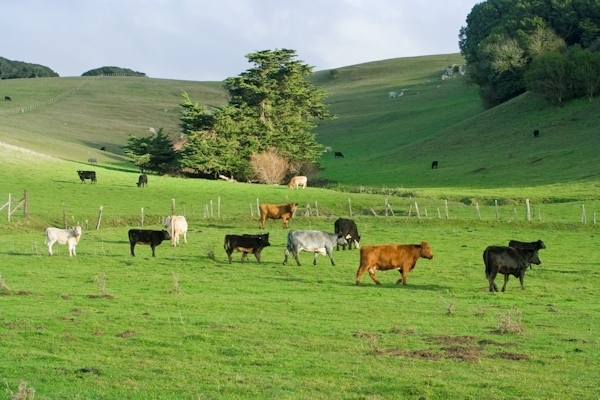 Signs in regional parks tell visitors why beef cattle are grazing in local parks. 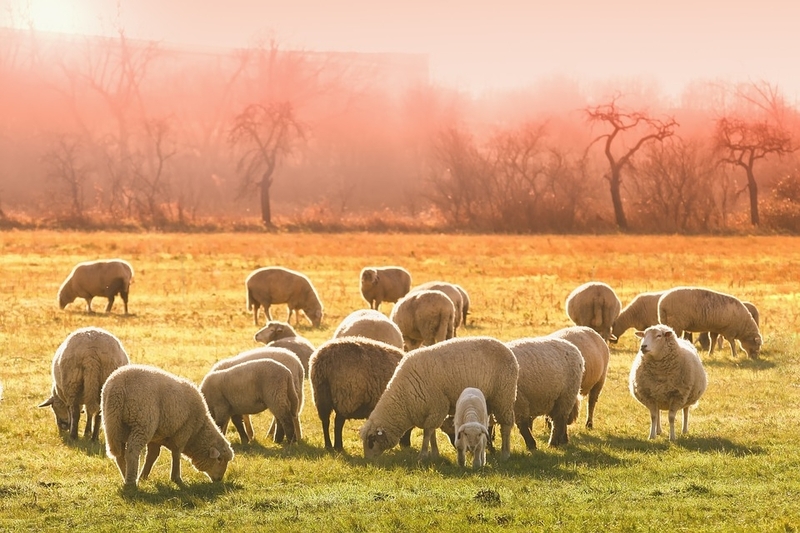 Decision makers and the public have little knowledge of animal agriculture production or the ecosystems services provided by livestock grazing on western open space lands, according to Larson and Barry. To address the issue, they created an information campaign promoting the value of cattle grazing and ecosystem services on open space through curriculum and interpretive trail signage. 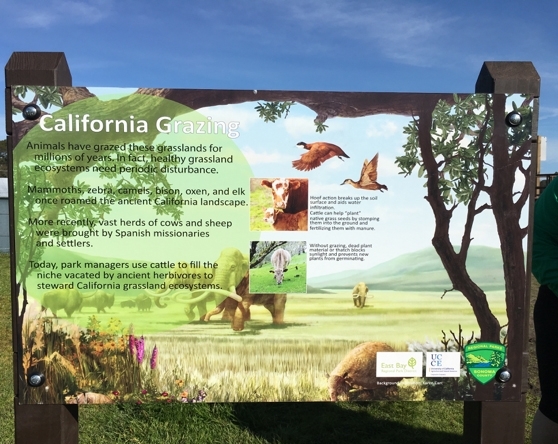 The advisors collaborated with the California Rangelands Conservation Coalition and three park districts (East Bay Regional Park Districts, Mid-Peninsula Regional Open Space District, and Sonoma County Regional Parks) to produce signage, factsheets and videos describing ecosystem services and how they relate to California rangelands. 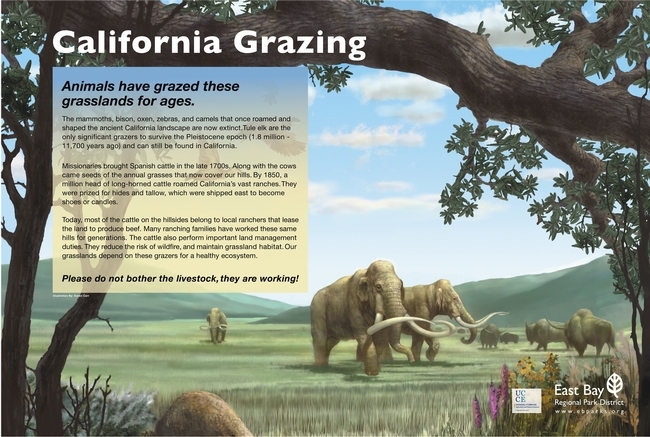 The print materials can be found at Grazing on Public Lands. 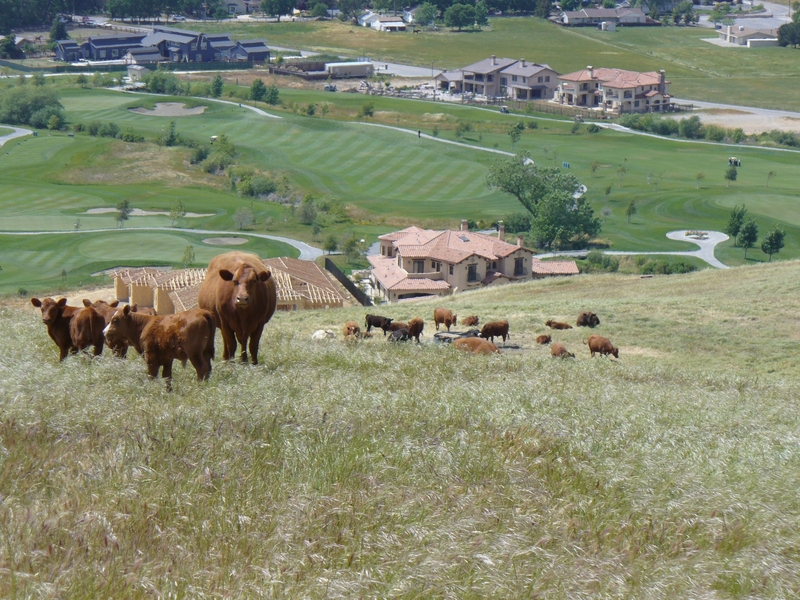 Susie Kocher, UCCE forestry and natural resources advisor in the Central Sierra area, will accept the award on behalf of Larson and Barry during the awards ceremony May 2 at the ANREP conference in Biloxi, Miss.